For the best Spa Recipes to enjoy in your own kitchen you need this book. The recipes are tried and true and the illustrations are simply delicious. 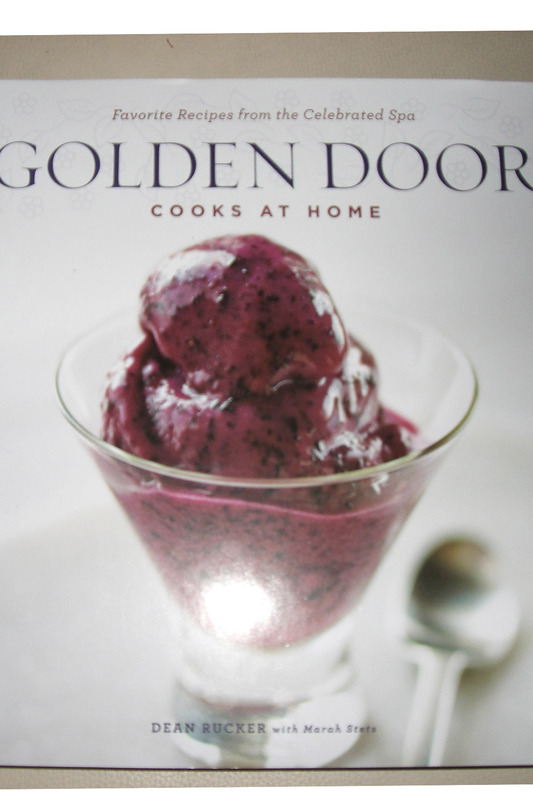 www.goldendoor.com. 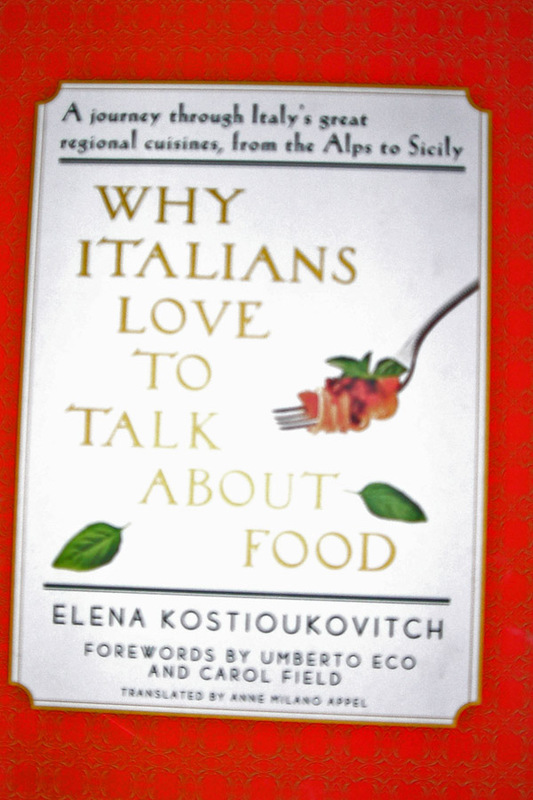 A humorous and educational look at why Italians are Italians and their love for food, along with outstanding authentic recipes for your collection. www.elenakostioukovitch.com. 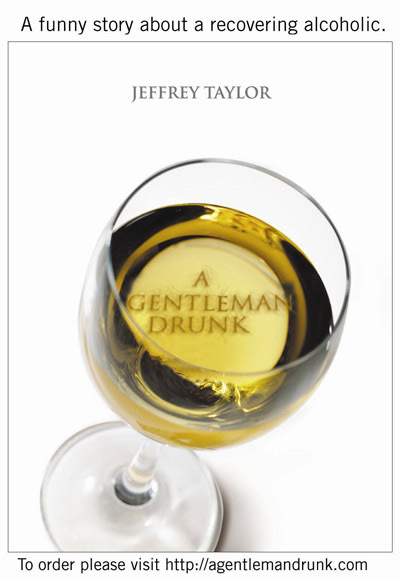 Jeffrey Taylor shares his personal story on the baffling and often distructive symptoms of Alcoholism. Taylor shares the actual AA fourth and fifth step process in his 108 page journal describing his personal triumph over a serious disease, and how successful his efforts have been in making his life a tremendous personal and business success. As a marketing expert he has found away to make his inner work put to pen pay off in the outside world. 1. The Lost Symbol, by Dan Brown. Doubleday, $29.95. 2. I, Alex Cross, by James Patterson. Little, Brown, $27.99. 3. Under the Dome, by Stephen King. Scribner, $35. 4. The Help, by Kathryn Stockett. Amy Einhorn/Putnam, $24.95. 5. U Is for Undertow, by Sue Grafton. Putnam, $27.95. 6. Pirate Latitudes, by Michael Crichton. Harper/HarperCollins, $27.99. 7. Ford Country, by John Grisham. Doubleday, $24. 8. The Last Song, by Nicholas Sparks. Grand Central, $24.99. 9. The Christmas Sweater, by Glenn Beck with Kevin Balfe and Jason Wright. Threshold Editions, $19.99. 10. The Lacuna, by Barbara Kingsolver. Harper/HarperCollins, $26.99. 1. Going Rogue, by Sarah Palin. Harper/HarperCollins, $28.99. 2. Have a Little Faith, by Mitch Albom. Hyperion, $23.99. 3. Arguing With Idiots, written and edited by Glenn Beck, Kevin Balfe and others. Mercury Radio Arts/Threshold Editions, $29.99. 4. Stones Into Schools, by Greg Mortenson. Viking, $26.95. 5. Open, by Andre Agassi. Knopf, $28.95. 6. Superfreakonomics, Steven D. Levitt and Stephen J. Dubner. Morrow/HarperCollins, $29.99. 7. True Compass, by Edward M. Kennedy. Twelve, $35. 8. What the Dog Saw, by Malcolm Gladwell. Little, Brown, $27.99. 9. A Bold Fresh Piece of Humanity, by Bill O'Reilly. Broadway, $26. 10. Outliers, by Malcolm Gladwell. Little, Brown, $27.99.